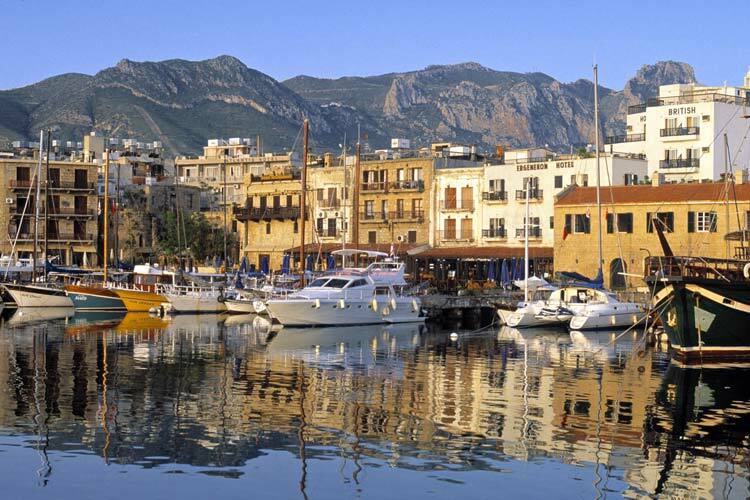 Take one of our daily guided tours to explore historical and natural wonders of Northern Cyprus or take a boat trip to watch this tranquil island from the sea and enjoy the fun and sun on the boat. Select one of the tours you are interested in below and contact us and then we will take care of the rest. 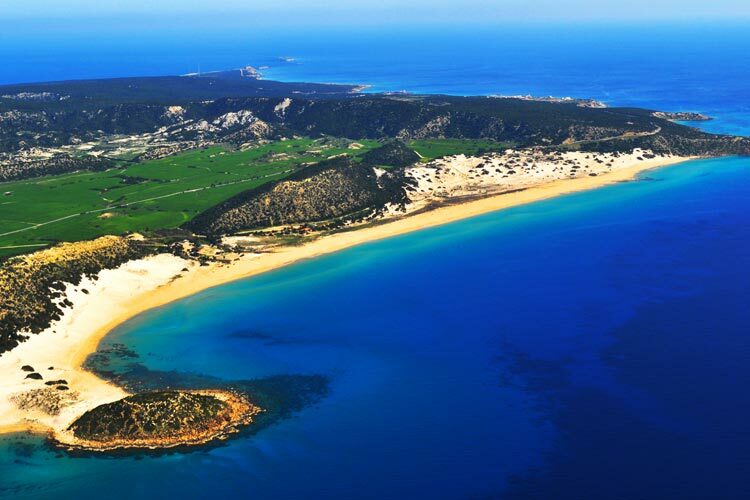 The most exciting way to see the wonders of Northern Cyprus. Explore Five Finger Mountains, local life, magnificent panoramic views of coast and more on our Jeep Safari Tour. This trip offers exploration of historical sites, as well as spectacular views from Karpas national park. 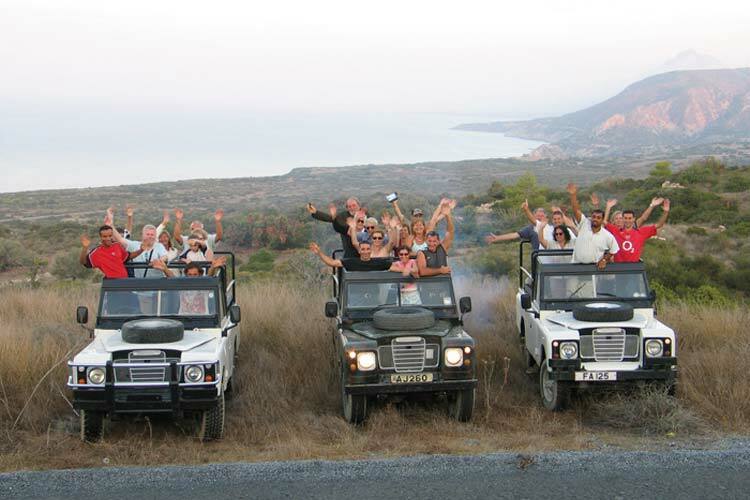 Karpas tour is a must experience, and one of the most popular tours in Northern Cyprus. Famagusta is packed with history and culture, and offers some of the most important sight seeing in North Cyprus. 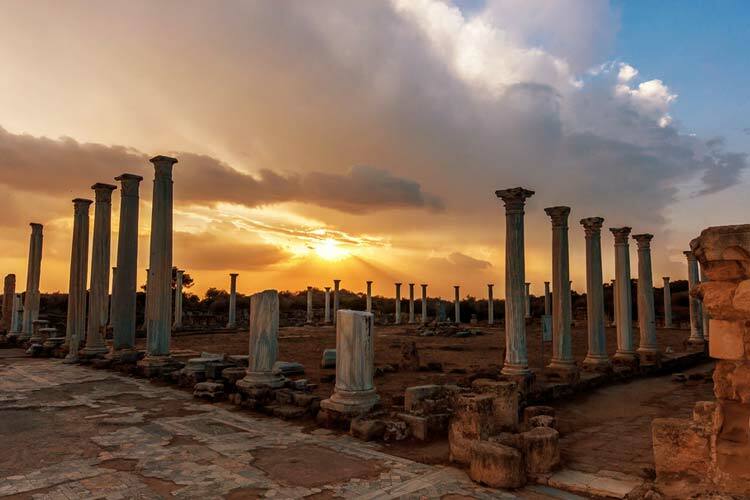 Ruins of Salamis, walled city of Famagusta and more on the way to be explored. Visit the last divided capital of the world and explore what it has to offer. This tour is great for shopping addicts, as well as history lovers. 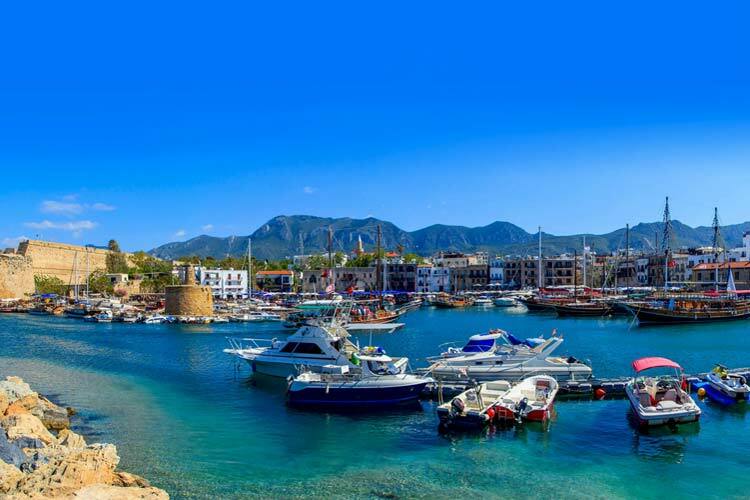 Explore the shores of Kyrenia with the way of pirates under the gazing shadows of majestic Kyrenia Five Finger Mountains, soak up the sun and swim till you get tired with our boat trips. Private or personalised tours of North Cyprus and Cyprus are available at affordable prices. 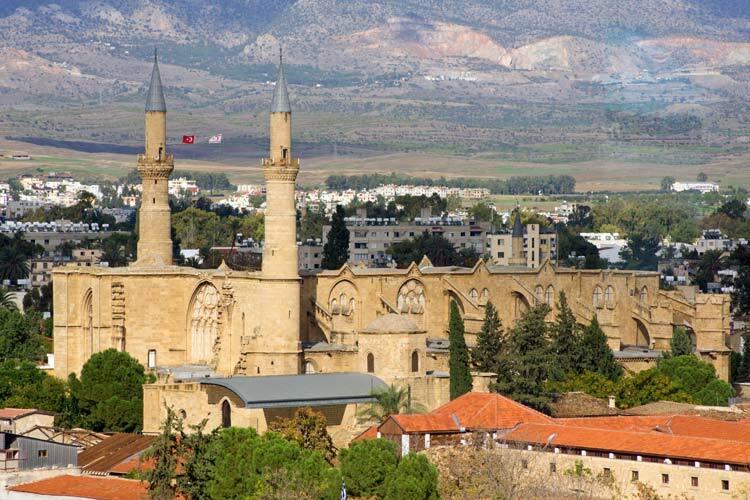 If you are coming to North Cyprus as couple, family or group of friends, guided private tour would be perfect. E-mail: info@holidaysinnorthcyprus.com or Contact Us.